Inside that air base in Iraq President Trump wants to keep up and running to monitor Iran and ISIS in Syria. There’s a lot happening there already. Foreign Policy: "How U.S. Mission Creep in Syria and Iraq Could Trigger War With Iran" — "An incident in Syria two years ago involving the transport of an Iranian port-a-potty nearly led to a confrontation between American and Iranian forces, underscoring just how quickly even minor events could escalate there. 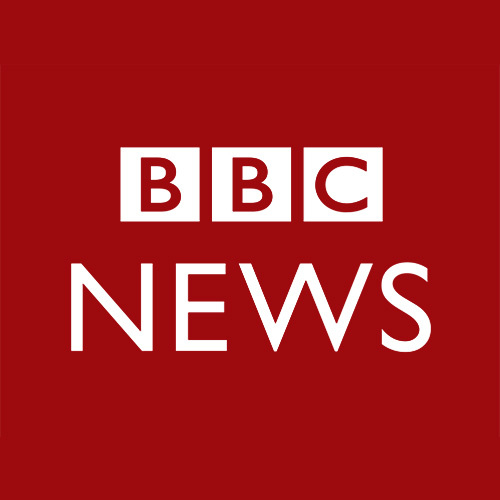 "The episode, told here for the first time, is particularly instructive as the Trump administration signals it might leave behind a small force in both Syria and Iraq to monitor Iranian activities. "Some analysts and U.S. officials believe that the change of mission for those forces could raise the chances of a war between the United States and Iran—and that it may even be illegal under the U.S. Constitution. "President Donald Trump announced in December 2018 that he’s withdrawing all U.S. troops from Syria, but administration sources told Foreign Policy last month that he’s considering keeping a small force at a remote base in southeastern Syria, far from the last remnants of the Islamic State, to counter Iran. And yesterday, Trump said he wants to maintain some troops in Iraq for the same purpose." New York Times: "Trump Calls for Keeping Troops in Iraq to Watch Iran, Possibly Upending ISIS Fight" — "President Trump plans to keep United States troops in Iraq to monitor and maintain pressure on neighboring Iran, committing to an American military presence in the region’s war zones even as he moves to withdraw forces from Syria and Afghanistan. "Mr. Trump’s comments come as the United States has quietly been negotiating with Iraq for weeks to allow perhaps hundreds of American commandos and support troops now operating in Syria to shift to bases in Iraq and strike the Islamic State from there. Military leaders are seeking to maintain pressure on the militant group as the president fundamentally reorders policy toward Syria and toward Afghanistan, where peace talks with the Taliban are underway." 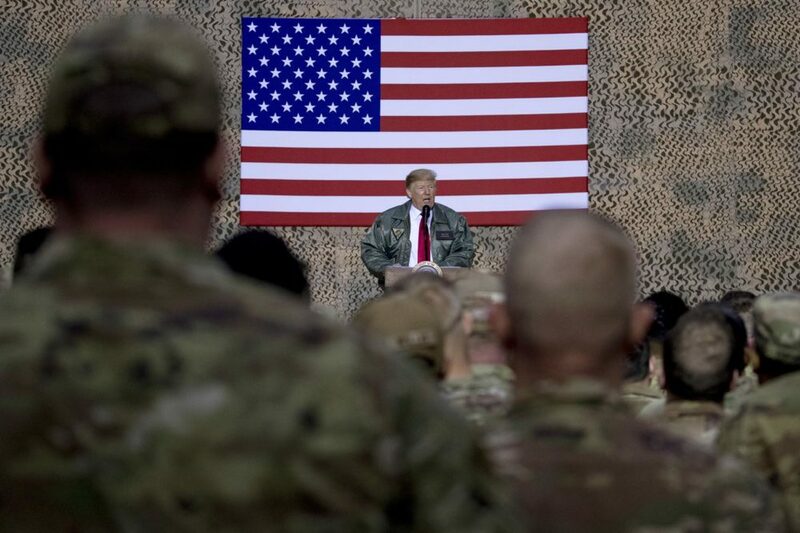 Military Times: "Trump reaffirms leaving Syria, but wants troops in Iraq to ‘watch Iran’" — "President Donald Trump reaffirmed his intention to withdraw the roughly 2,000 U.S. troops in Syria, while adding that they will be shifted to Iraq, during an interview this weekend. "From Iraq, U.S. forces would be well-positioned to push back into Syria if the Islamic State regroups, Trump told CBS' 'Face the Nation' Sunday. "Trump did not clarify whether any U.S. troops or equipment already departed Syria."